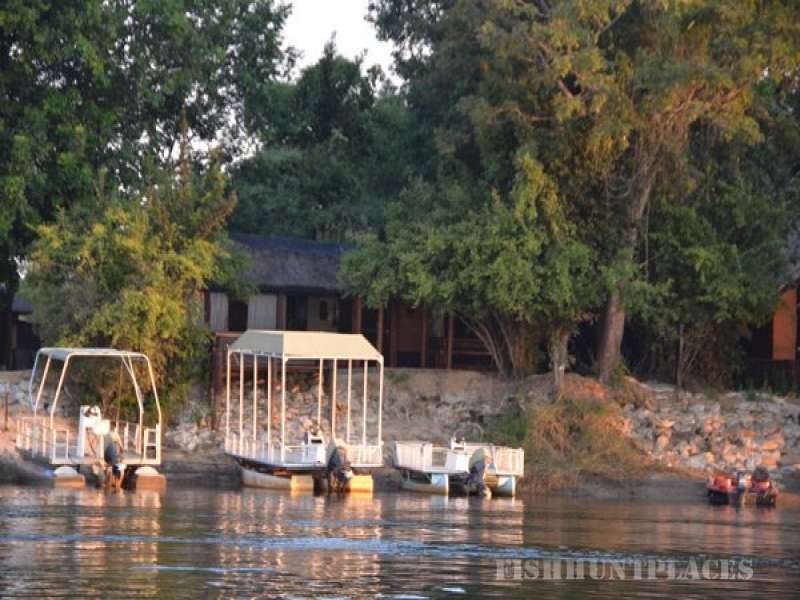 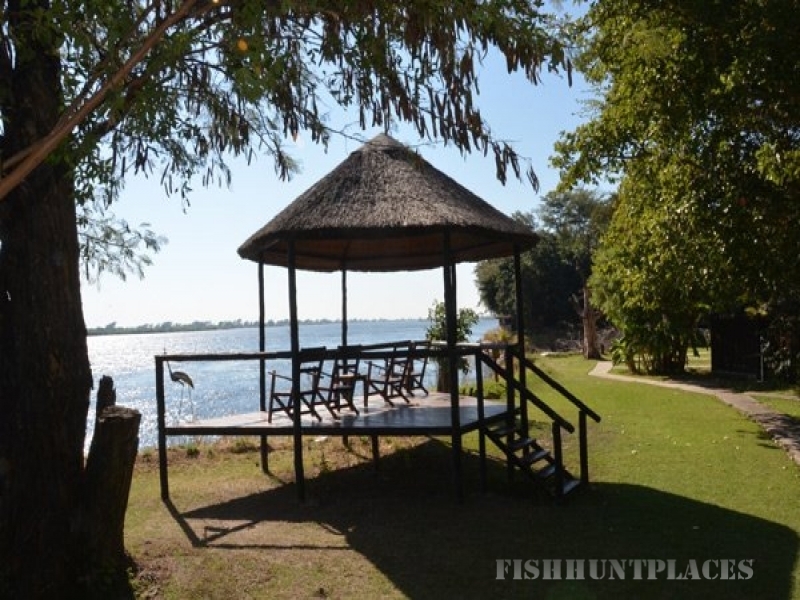 Nestled among the Acacias and Jackleberry’s, along the lush banks of the mighty Zambezi, lies a small paradise, a home away from home, where you can truly return to nature and enjoy the opportunity to completely unwind whilst indulging in all the African bush has to offer. 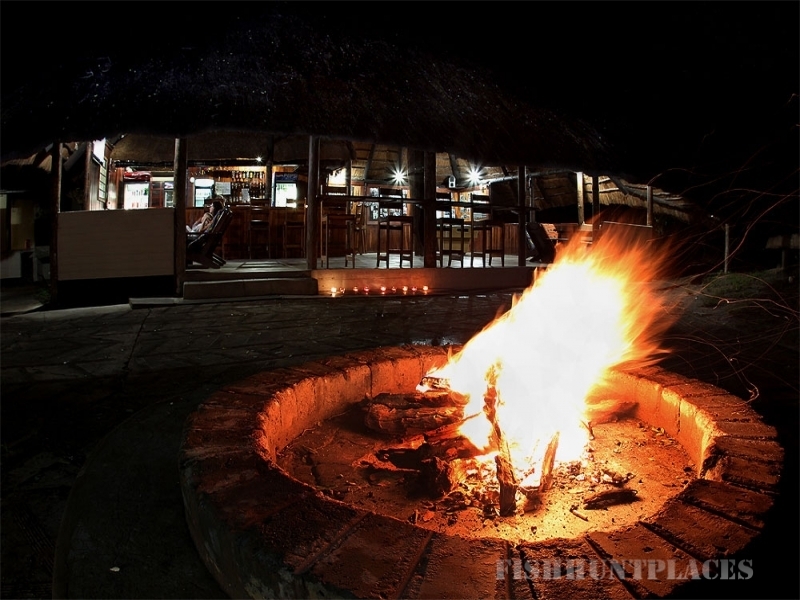 Kalizo Lodge, meaning place of safety, is indeed a tranquil safe haven. 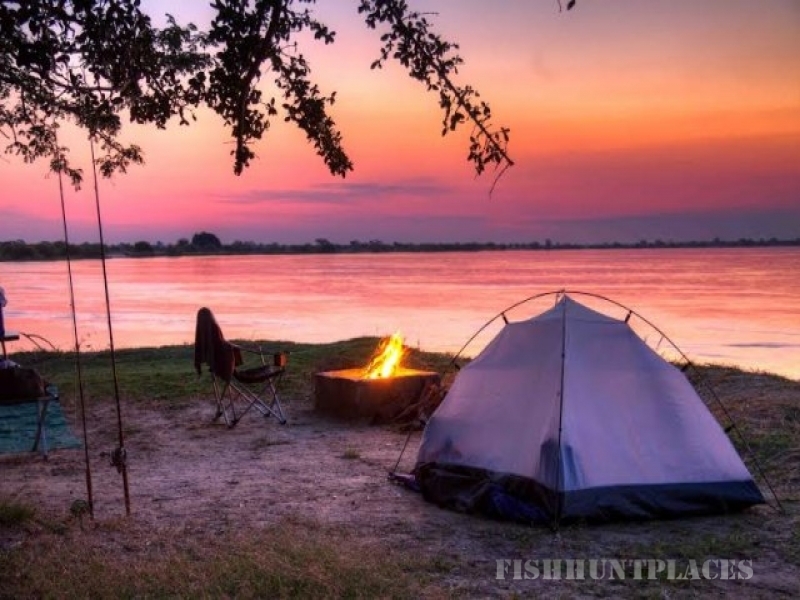 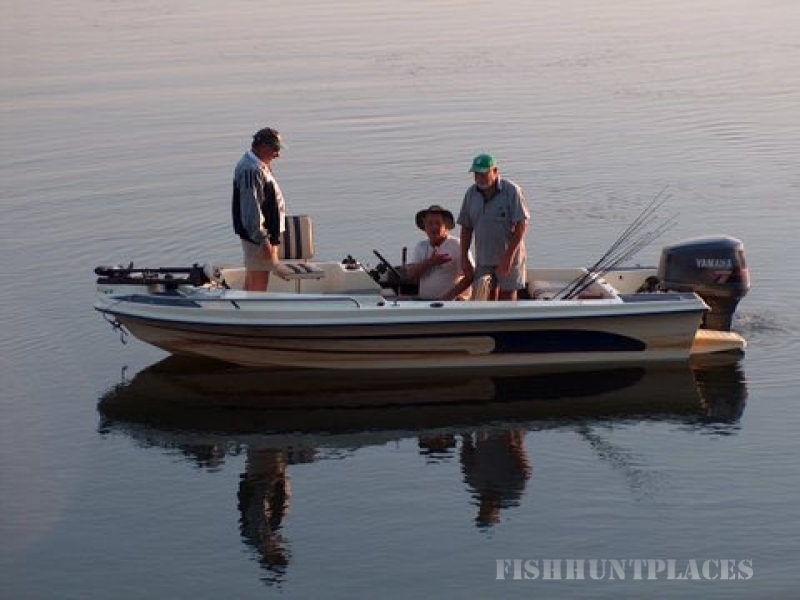 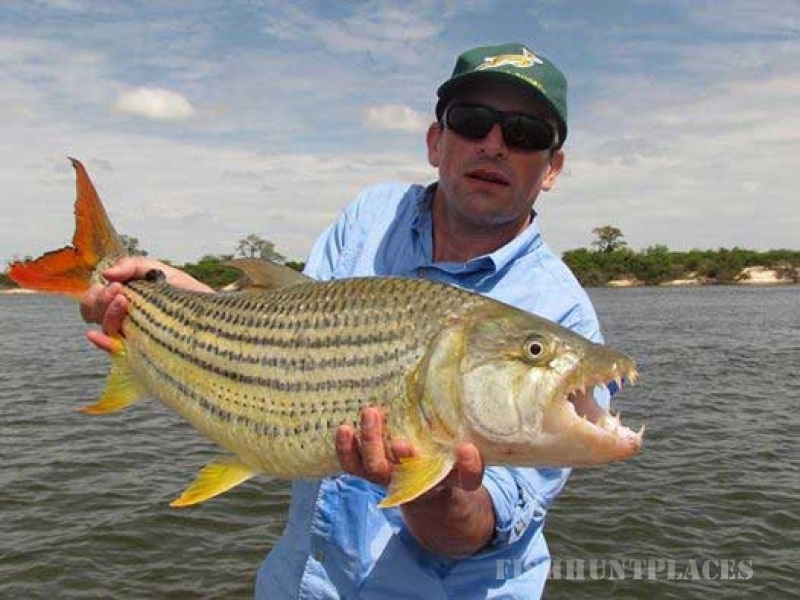 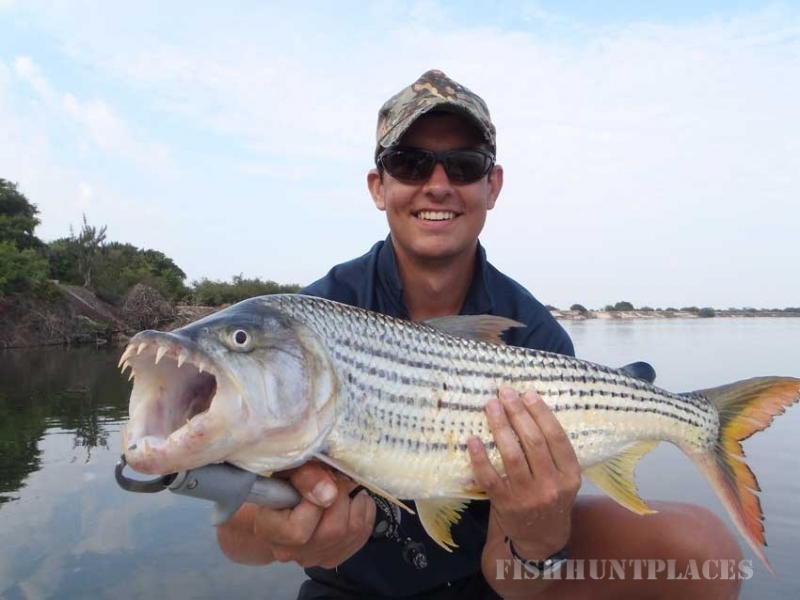 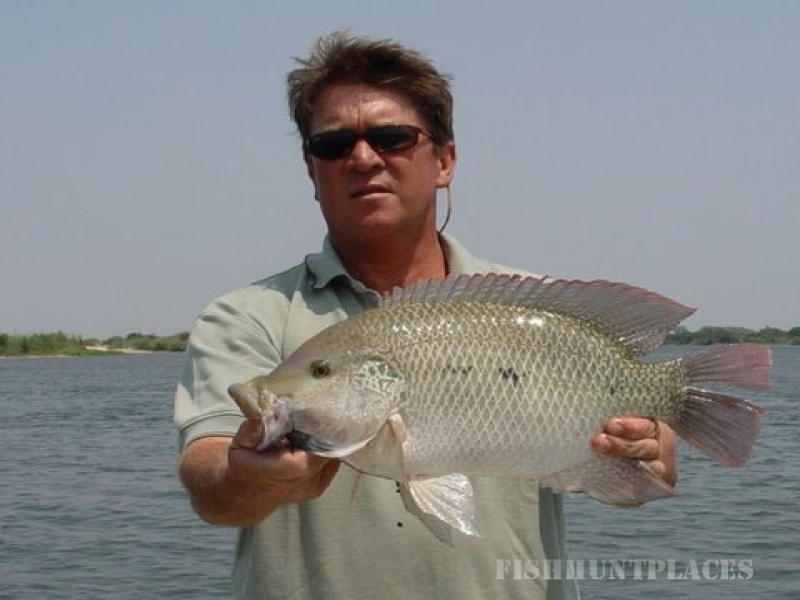 Conveniently situated 40 km’s from Katima Mullilo and a few hours from the famous Victoria Falls, Chobe Game Reserve and other National parks, it is undeniably the heart of any great adventure.